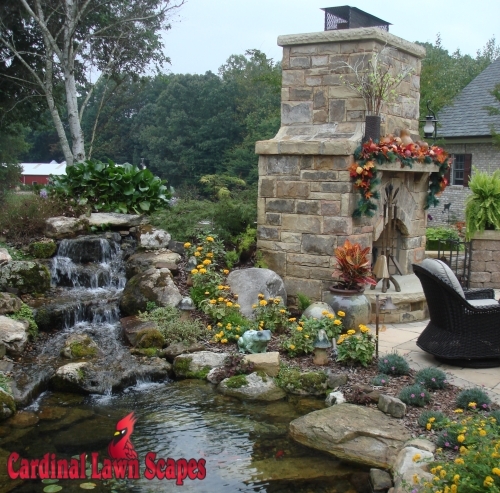 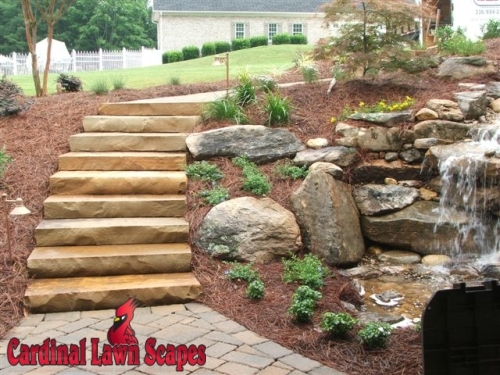 Cardinal Lawn Scapes is a Mt. 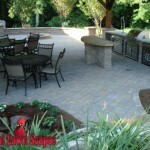 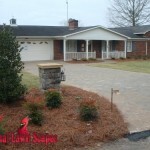 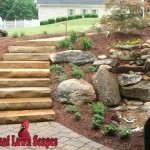 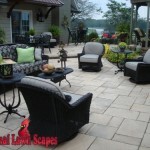 Airy landscaping company providing digital landscape design, project management and installation. 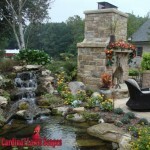 Since 1978, Cardinal has been working with residential and commercial property owners in Mt. 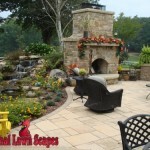 Airy to increase both the beauty of their landscape and the value of their property. 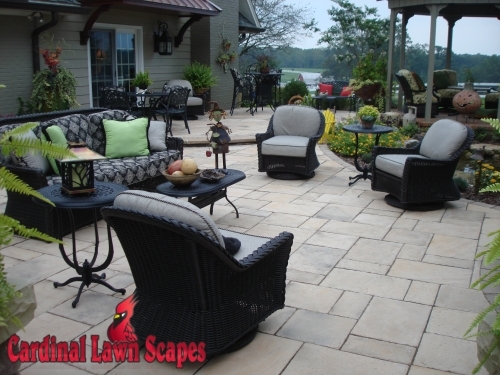 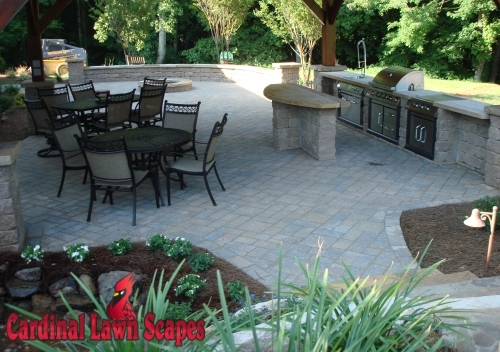 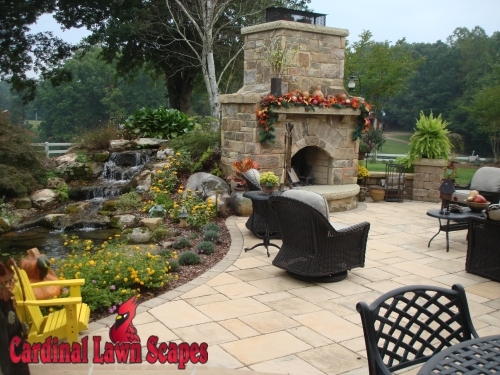 We’re a full service landscaping company providing tree and shrub installation, privacy buffers, outdoor fireplaces, patios, entry ways and retaining walls. 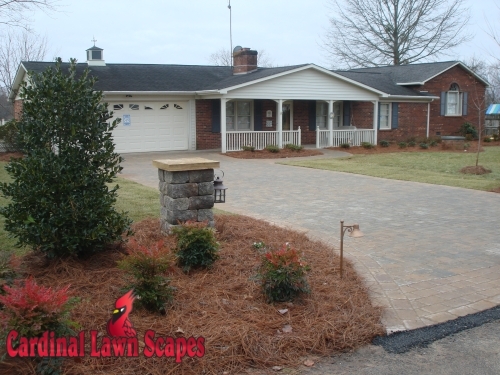 For more information or to schedule a consultation, contact us or call (336) 994-1234.